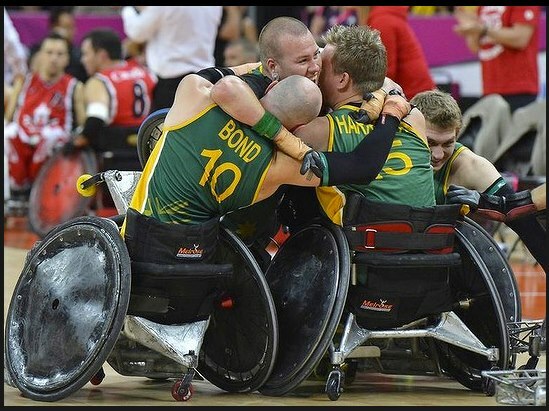 Australian Wheelchair Rugby Paralympian is at the Rio 2016 Paralympic Games. Chris lost his limbs to a bacterial infection. Chris Bond was 19 years old when he was diagnosed with a rare form of leukaemia. During his treatment, he contracted a severe bowel infection which sent him into septic shock. The bacterial infection spread throughout his body, which quickly developed into gangrene. With his life on the line, doctors made the decision to amputate both his legs below the knee, his left wrist and all but one of his fingers on his right hand, all before he could continue his cancer treatment. As a way of adjusting to life with prosthetic limbs, Chris turned to sport. A keen sportsman with a passion for rugby league, it made sense for him to continue down the path of sport and began swimming at the AIS pool. It wasn’t until 2010 when Australian Wheelchair Rugby Head Coach Brad Dubberley approached him that Chris’ rugby passion sparked up once again. Almost immediately he began training and playing in the wheelchair rugby national league. 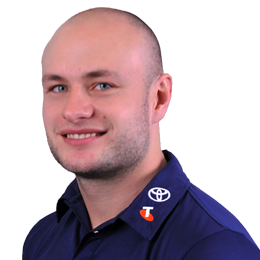 Today Chris is one of the world’s best 3.5 players and made his mark on the squad at his first international game with the Steelers at the 2011 Asia Oceania Zonals in South Korea. The following year, he was instrumental in the team’s first ever gold medal win at a Paralympic Games. He says winning every quarter of every game at the London Games is his career highlight to date as he had never before experienced so much adrenaline, endorphins and a rush of relief throughout his body at once and looks forward to experiencing that feeling once again at Rio 2016. 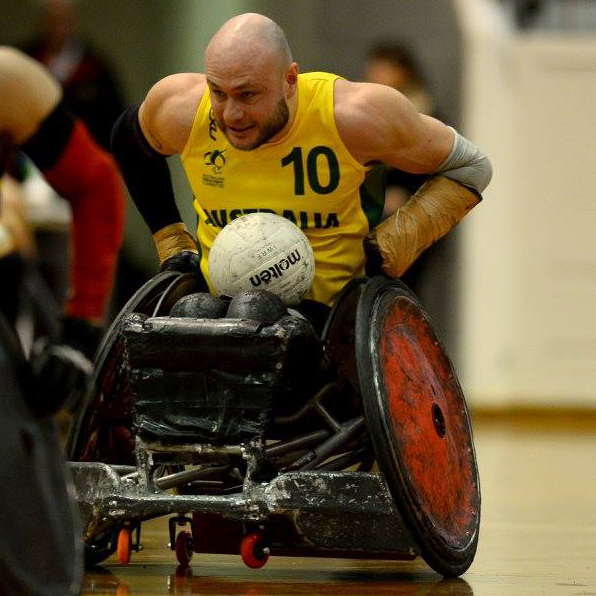 With a high profile in wheelchair rugby, Chris has been selected to play professionally in the USA for the Texas Stampede, but his ultimate goal is to strive for success and continue to represent Australia with pride and integrity. Chris looks to his inner circle for inspiration. His parents are his role models and he looks up to the strength and composure they displayed while he was in hospital. 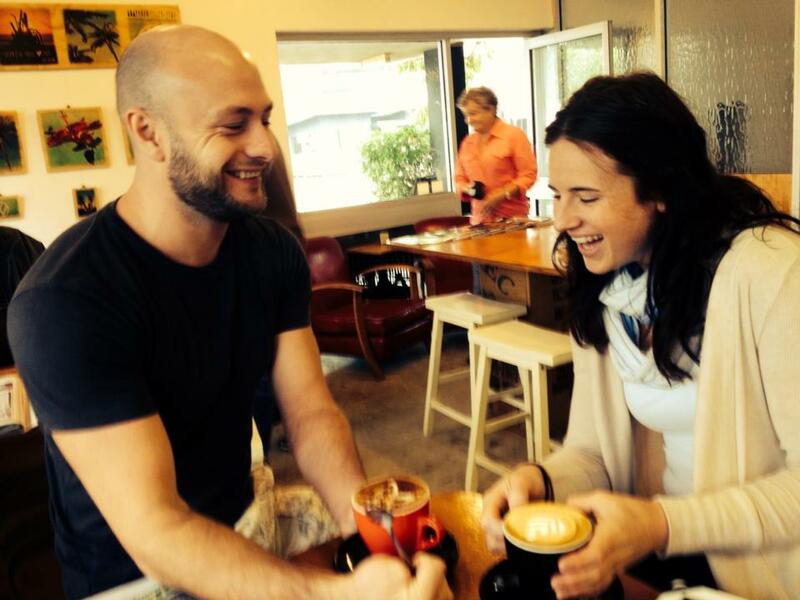 The most influential person in his life is his girlfriend, Australian Gliders player Bridie Kean, who always has his back and understands the life of an athlete. When Chris isn’t training, he enjoys the outdoors, being on the water and exploring the wilderness.